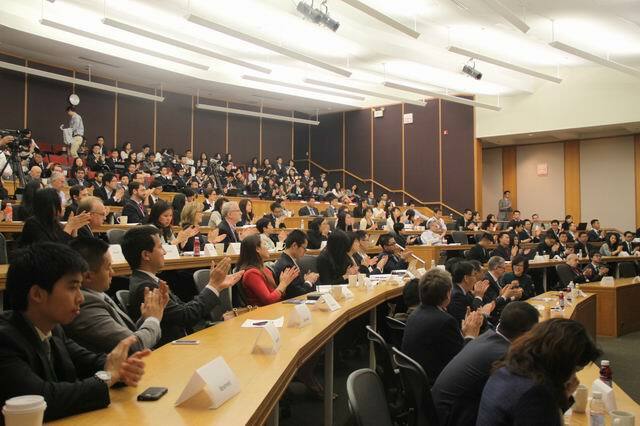 On May 10, Chinese Consul General to Chicago Zhao Weiping delivered a speech titled "China Continues to be a Promising Land for Foreign Investors" at 2014 Greater China Business Conference hosted by the Kellogg School of Management at Northwestern University. 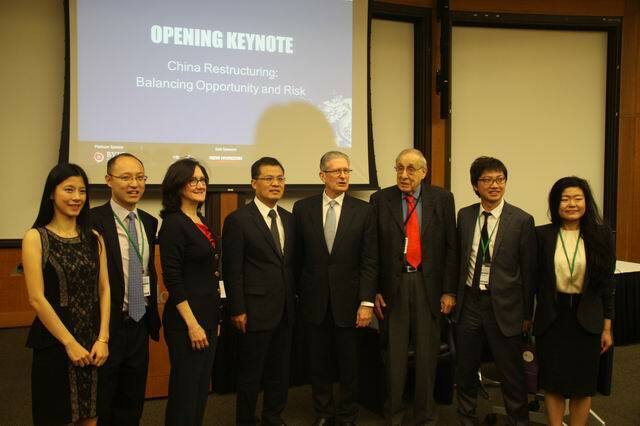 Consul General Zhao briefed China's current economic development and pointed out that although China's economy still faces a number of challenges, the government has the ability to address economic problems through deepening reform in an all-around manner. China's economic growth has bright prospects. 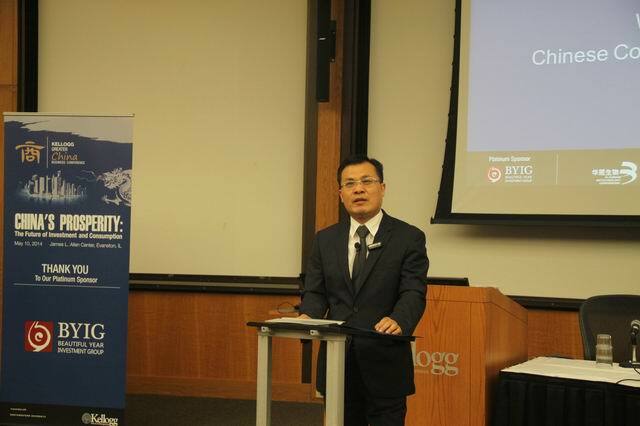 Consul General Zhao also examined China's investment environment from multiple perspectives and emphasized that with the deepening of China's reform and opening up, foreign enterprises will have huge new opportunities to invest in China, China still holds unique advantages which other developing countries do not enjoy and will continue to be a promising land for foreign investors.